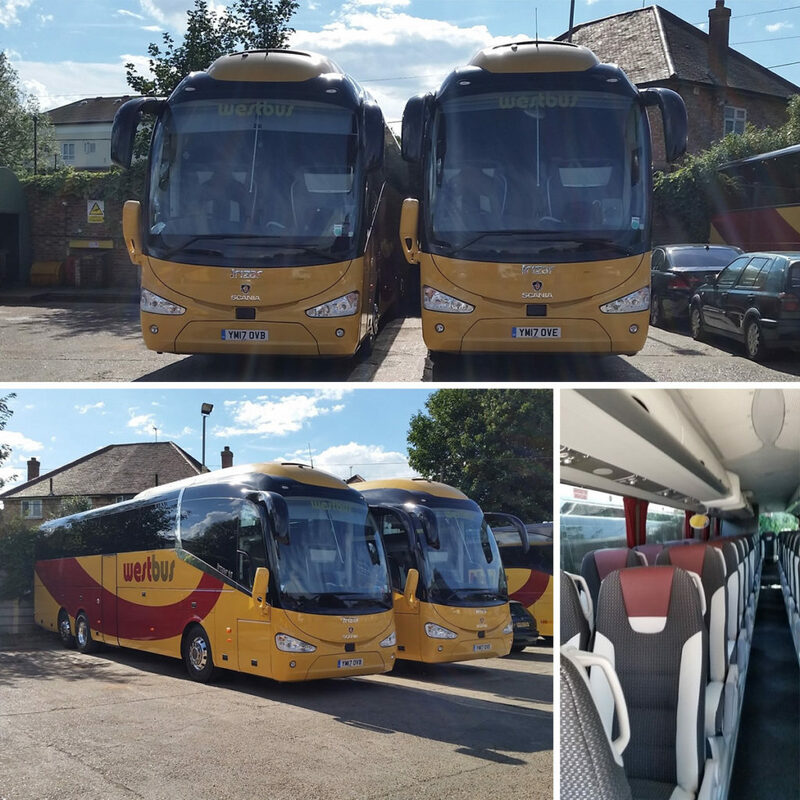 The 4 new Irizar i6 coaches arrived in July and were promptly pressed into action on long haul cruise ship work. The large baggage capacity is ideal for this type of work and we think that the coaches look stunning in the Westbus recognisable livery. This entry was posted in Coach Services, General. Bookmark the permalink. As an ex coach driver I think these coaches look brilliant. We where on one of your coaches last November on an intercruise from Chester to Southampton and the coach and service of your driver(female welsh lady) was fantastic and a credit to your company. We go again on the 30th September and fingers crossed one of your new Irizar coaches pulls up !!! Regards Dave forster.